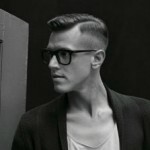 Hair Talk: Love your Hair! 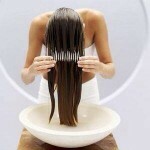 That strips our hair of its natural oils!!! Your hair will thank you for it! 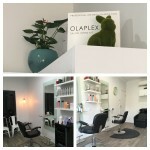 Best hair salon in Brisbane - bar none!